Harvest moon is a famous farm simulation role-playing game in Nintendo 3D. The game is long-running, story and season based games. However, the game is getting old but its quality is never compared with others. The more we play the game, the more we addicted. But, there will come a time that you will become bored, and you want to try new games like Harvest Moon to refresh yourself. 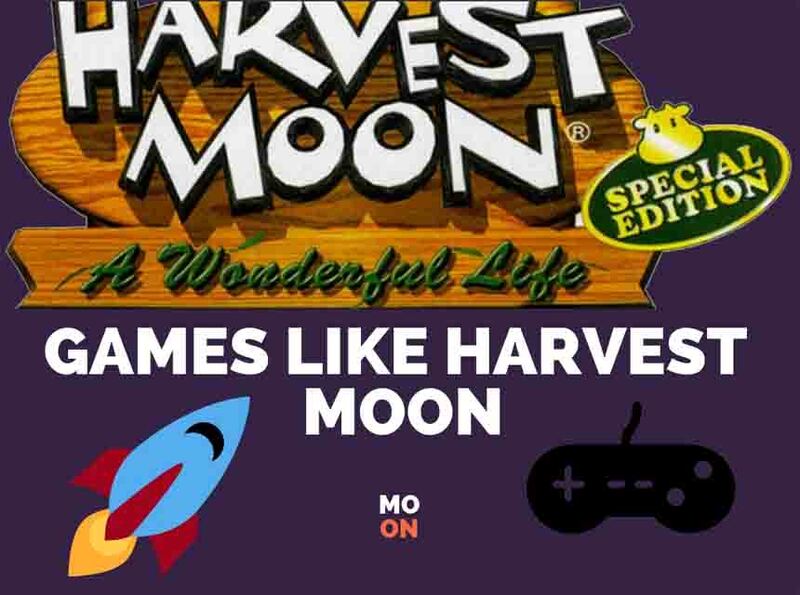 If you are looking alternative of Harvest Moon, then you have landed in the right place, here, we have covered everything for you. Here, the list of Games likes Harvest Moon. 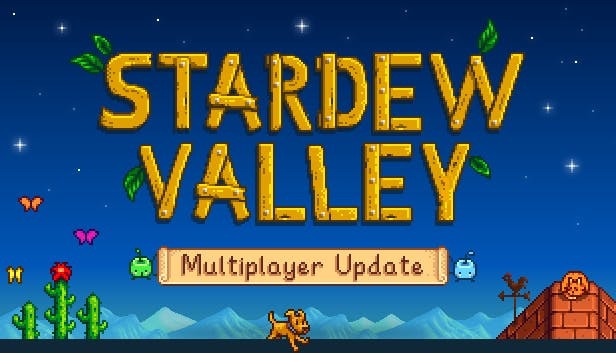 In the Simulation genre, Stardew Valley has made its noise high. This popular indie hit harvest takes the thrill to a new level and gives it an extensive approved. This game excitable and well-liked similar to harvest moon, where you can enjoy your farming life, increase the crop, increase poultry and enjoy all the agricultural nutrition you want. There are many features in this game, from starting; you can make cattle, crops, gardening, handicraft equipment and much more. Rune Factory 4 has made the second entry in harvesting entertainment. You have the freedom to do many things in your device screen like finding a black hole, planting and getting married. In Run factory 4, social marriage then gets a child is a complete step as a beginner. The tools you create can also be used for your main character. The main character can use different objects with resources, tools are important for the character to progress. The character target is to make his town happier. 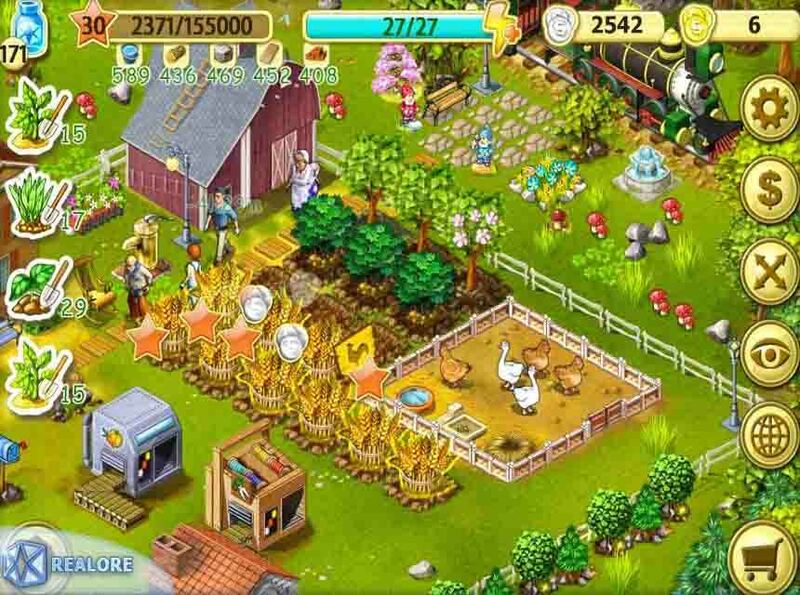 Farm up is all about farming and harvesting. In this game, you can do all the social activities like raise animals, grow and harvest crops and convert into profit to expand yourself. You will start as if a farmer starts its days from feeding cows, growing chickens, and beekeeping and also have a lot of things to do. However, a lot of time is needed to convert from village to city. Like your daily job is to watering plants to grow and feeding the animals for energy. It is known by its name that it is all about gardening and harvesting game where you grow varieties of fruits and vegetables in the garden and then harvest it for the energy. You also get to catch wild swamp animals that come in handy when making products for your voodoo magic. The main theme is growing and harvesting ingredients for the occult cookery. 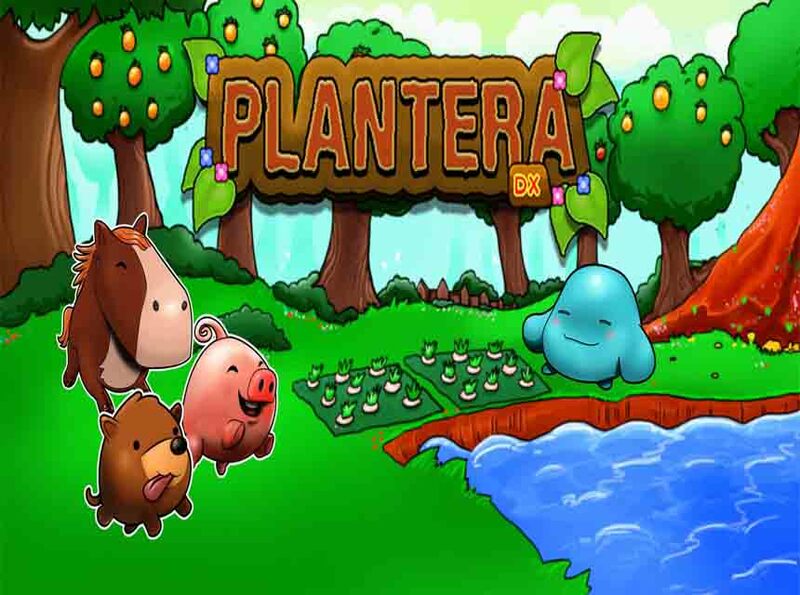 Plantera is considered is one of the cutest games in gardening and farming genre where the player goal is to grow garden with fruits and veggies besides raising animals to expand your zone. The game is having colorful graphics and cute characters made addictive to play. Your job is to grow your garden and also your beautiful cuties assistants who will help you in planting and harvesting your crops. You can also harvest, and also you can allow your assistant to do this manual labor while investing in these crops and improving agriculture.